envelope › Buy Poster of Login Into Account In Email Envelope And Fishing Hook. Internet Phishing, Hacked Login And Password. 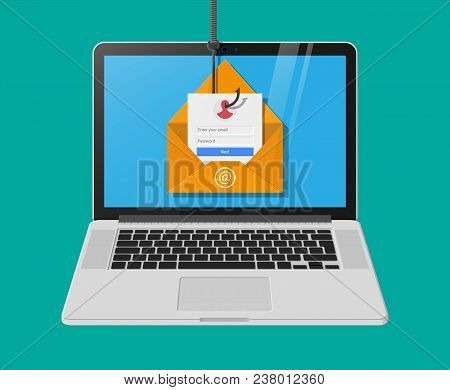 Poster of Login Into Account In Email Envelope And Fishing Hook. Internet Phishing, Hacked Login And Password.